Don’t doubt your intuition, it never lies. The heart discerns what the eye can’t see. is NOT what you get. Hiding behind the veil of pretense. 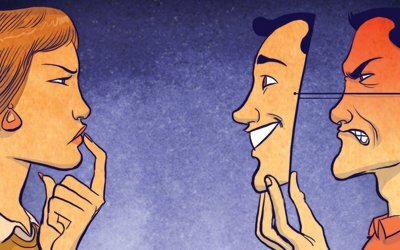 Be weary of the smiling facade mask one wears.